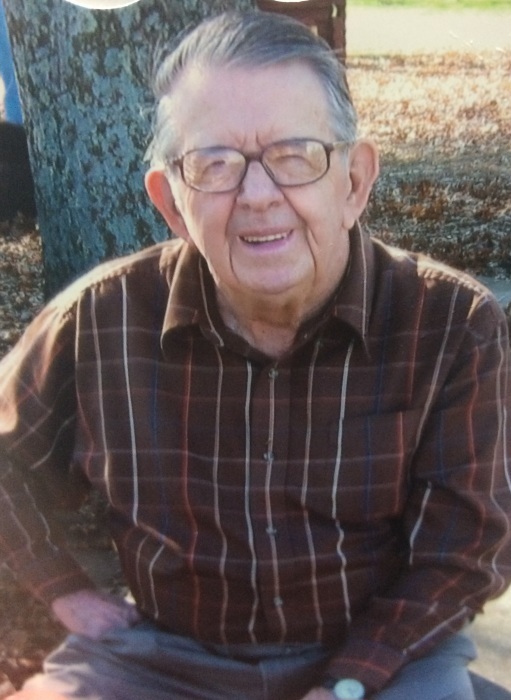 Roy J. Calvert Jr., age 92, of Scottsville, KY, passed away Friday morning, February 09, 2018, at Signature Health Care of Bowling Green. His survivors includes nieces and nephews, Merlene Holland, of Gamaliel, KY; Ed Goodman, and wife, Bonnie, of Fountain Run, KY; Nellgene Holder, of Gamaliel, KY; Howard Goodman, and wife, Connie, of Fountain Run, KY; Janice Peden and husband, John, of Haymarket, VA; and Becky Calvert of Gray, TN. Roy is preceded in death by his parents, Roy J. Calvert Sr., and Mamie (Tracy) Calvert, brothers and sisters, Catherine Goodman, Aldrit Calvert, and Murl Calvert.